Are you looking for your nearest distributor? Would you like to get a quotation from us? Do you need some help with your project? Please fill the form. We would love to help you! Would you be interested in selling our products? Do you want to hear about our sales terms? Please get in touch with us through this form. We will be pleased to speak with you. 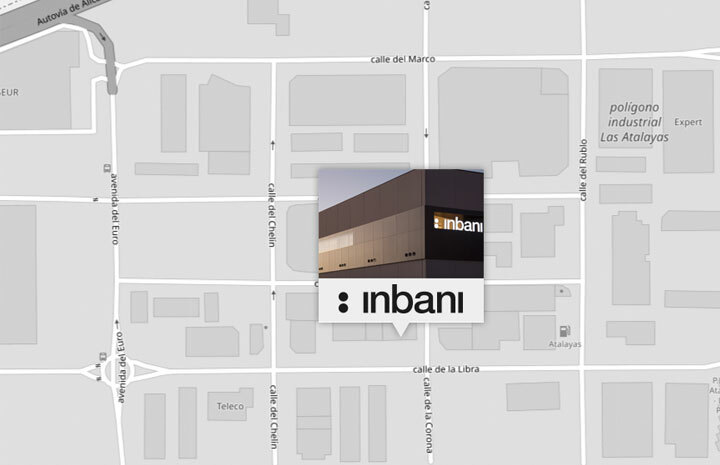 If you are interested in joining the Inbani team, please fill the form and send your CV as we are always looking for enthusiastic and passionate members to join us.